Cookies. 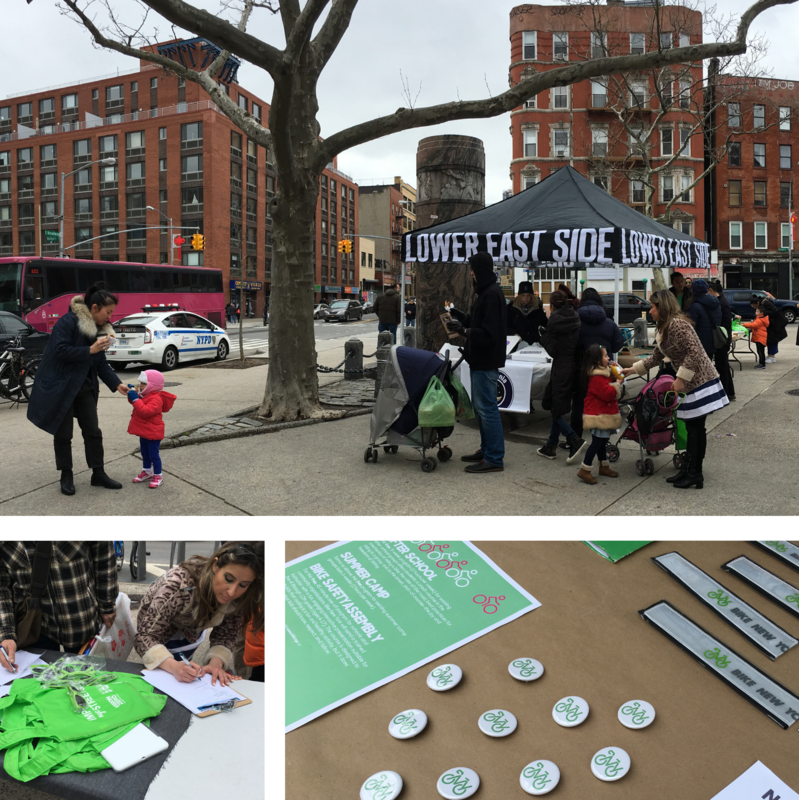 Surveys were completed to assess resident interest and usage of the space and potential plaza creation. 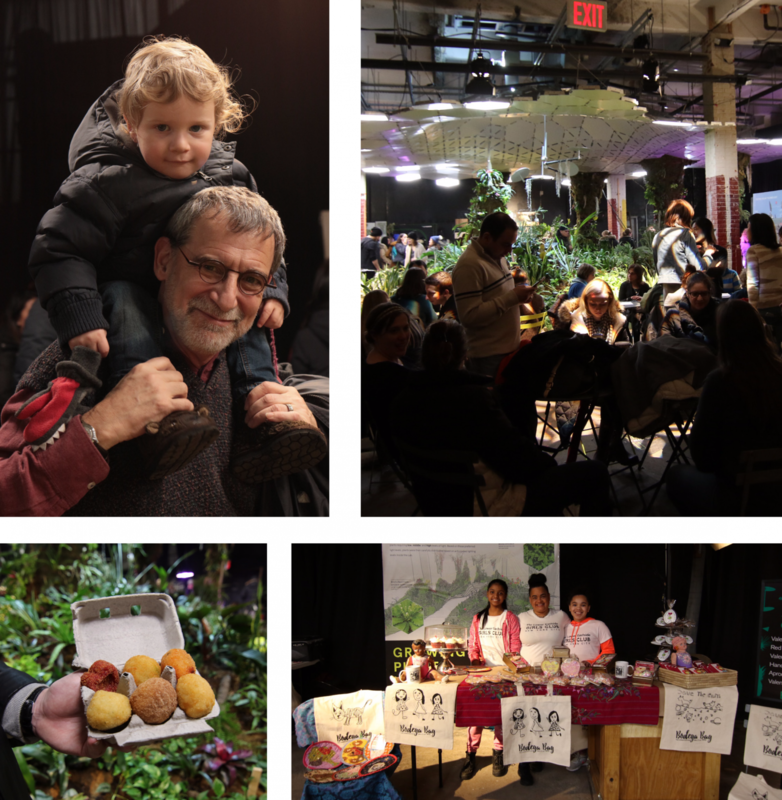 Our DayLife pushcarts took over the Lowline Lab space yet again for a winter pop-up that exclusively featured merchants from the neighboring Essex Street Market. With lines stretching all the way around the block, nearly 8,000 people attended over a five hour window. 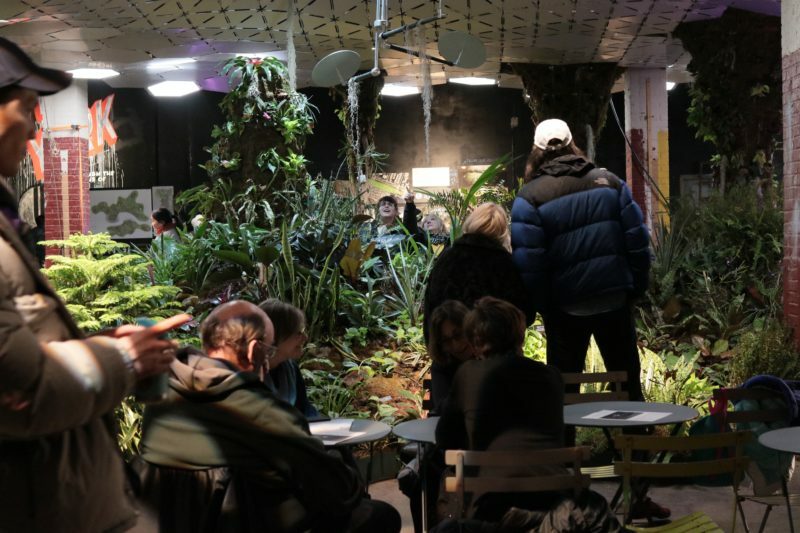 The Lowline staff focused on fundraising and community engagement, with the sale of unique green-themed goods and a series of educational activities for plant-lovers of all ages. Essex Street Market vendors served up some fresh (and fried) goods, where patrons were able to explore cuisines from Italian to Mexican to Japanese.